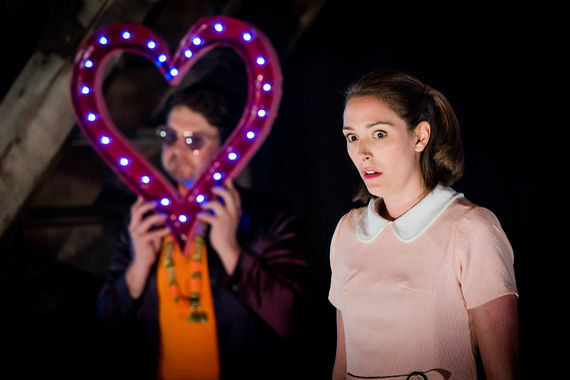 Enjoy a sparkling Mozart Double Bill with Pop-Up Opera! This July we're excited to welcome Pop-Up Opera back to Dorset for one night only! 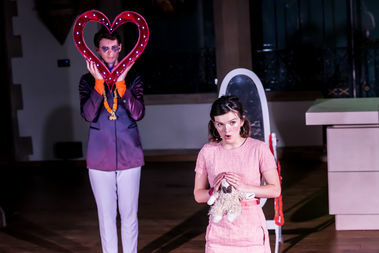 Back with their sizzling Mozart Double Bill: Bastien und Bastienne & The Impresario, Pop Up Opera will perform in the stunning Victorian ballroom in Herrison Hall, Charlton Down near Dorchester. Directed by New British Music Theatre Award nominee Anna Pool - who is critically acclaimed for her bold and fierily original directing style - sit back and enjoy two delicious one-act comedies in which a pair of actresses battle it out to be the prima donna, and a pair of lovers tease and test their feelings for each other. These two lively and engaging stories showcase Mozart's gorgeous music and sense of playfulness, the first written in the last 5 years of his life and the second when he was just 12 years old! 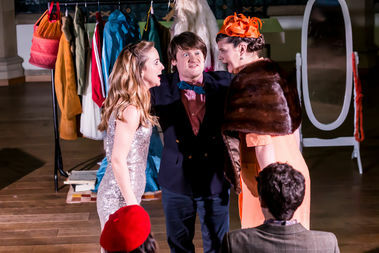 Pop-Up Opera strive to present fresh, fun, engaging and accessible opera for everyone. Enjoy music from a live pianist, physical acting and impressive opera singing from an incredibly talented cast, alongside witty and unique captions that will have you laughing within minutes! Last year their performance sold out well in advance, so be sure to book your tickets for their return visit soon! 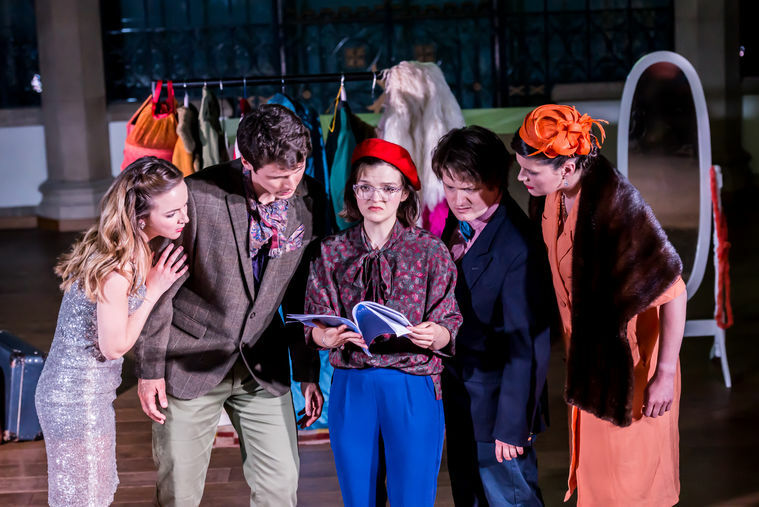 Emily Salmon of Pop Up Opera says "We love collaborating with Artsreach as they share our ethos of bringing great performances to less conventional venues. Our tour takes us everywhere and we especially love visiting rural communities who would not otherwise be able to see brilliant operas - that is exactly why we began! Our productions are designed to be close up and personal, 'Opera for everyone' - so we are always excited to perform for Artsreach. The reception was incredible last summer!" "Absolutely hilarious, whether you're an opera-sceptic or a die-hard fanatic. Boring simply isn't in this company's vocabulary. I left happy and satisfied, with my only complaint that my cheeks were sore from grinning so much. Check it out!"